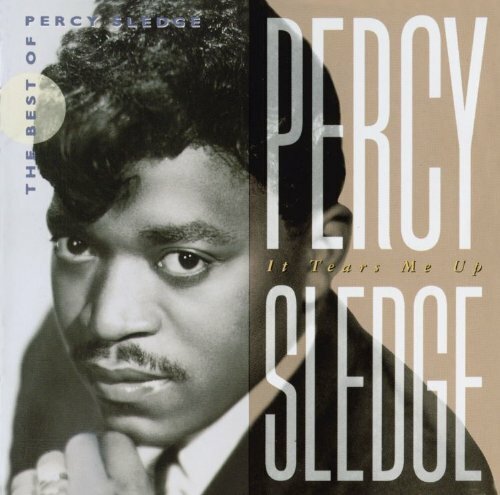 This is the most recent information about Percy Sledge that has been submitted to amIright. 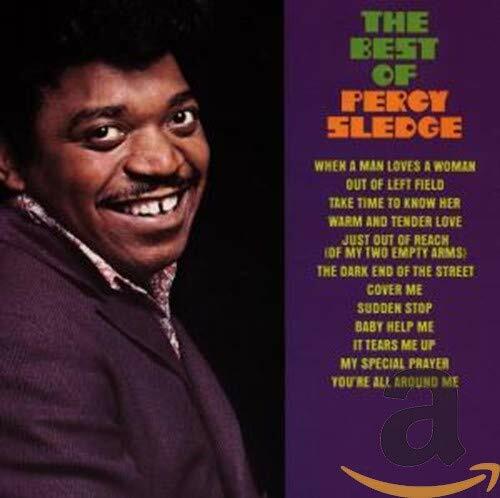 If we have more information about Percy Sledge, then we provide a link to the section where it appears (the actual page whenever possible). "When A Ma Loves A Woman" originally "When A Man Loves A Woman"
"Take Time To Know Cher" originally "Take Time To Know Her"
"When A Man Loves As Woman" originally "When A Man Loves A Woman"
"When A Man Gloves A Woman" originally "When A Man Loves A Woman"
"When A Man Loves Ax Woman" originally "When A Man Loves A Woman"
"When A Man Loves A Roman" originally "When A Man Loves A Woman"
"When A Man Moves A Woman" originally "When A Man Loves A Woman"
Percy Sledge Have You Seen Her? Take Time To Know Her! New wave meets classic soul. "When a man loves a woman whose destination is unknown!" I heard someone make up this name once. These two performer names were probably combined in order to come up with it. Sleep out in the rain. One of two songs I heard "walnut" instead of "woman". Percy Sledge's "When A Man Loves A Woman" was a late spring 1966 #1 hit for three weeks. It would have repeat success in 1983 when it was included on the movie, "The Big Chill's" soundtrack. Michael Bolton would have success with a remake of the song in the early 1990's. 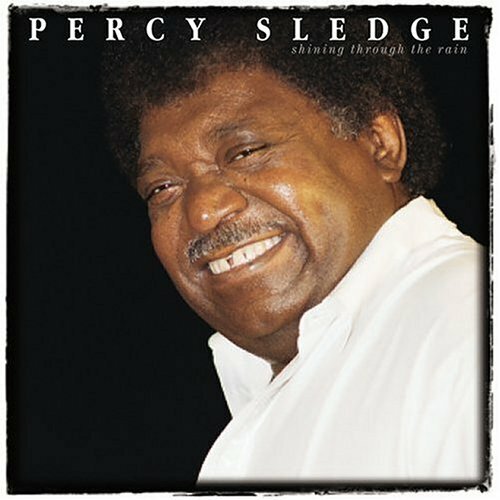 Circe Pledge originally "Percy Sledge"